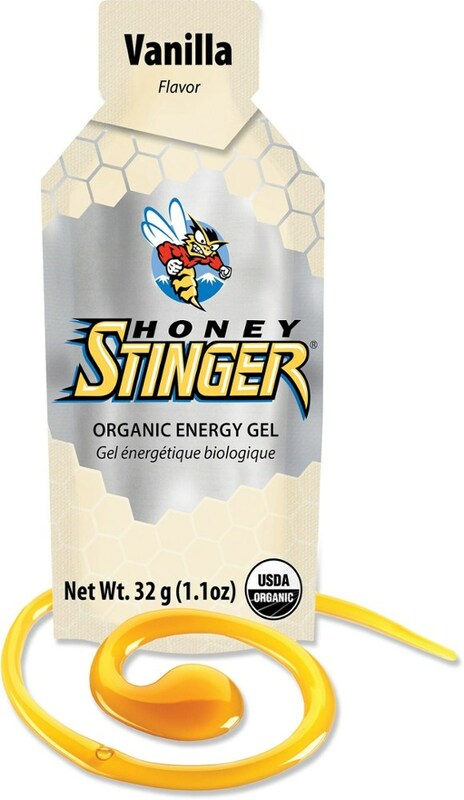 Honey Stinger Camp & Hike Organic Caffeinated Energy Gel-Chocolate 75024. 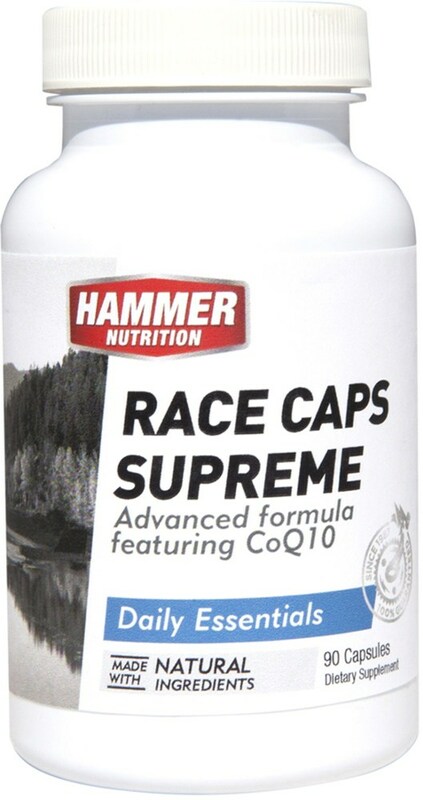 Certified gluten free with organic tapioca syrup organic honey added electrolytes and a blend of natural Strawberry and Kiwi flavors. 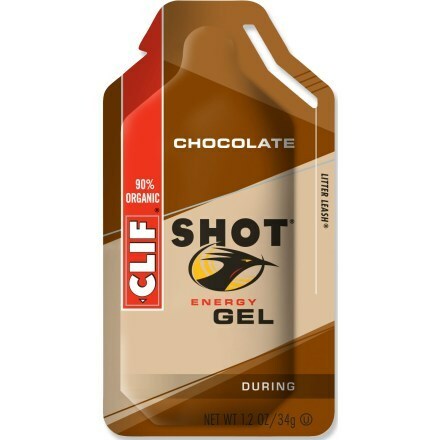 After so long, there's only so many granola bars and energy chews one person can handle. 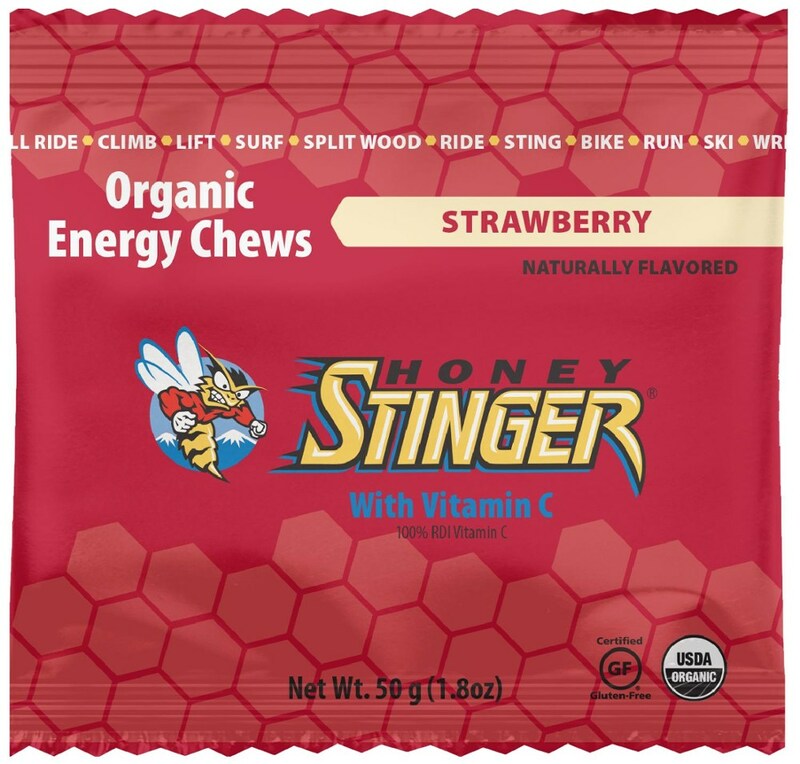 So the next time you don your cycling jersey or head out the door for a long trail run, make sure you reach for the Honey Stinger Organic Energy Gels. 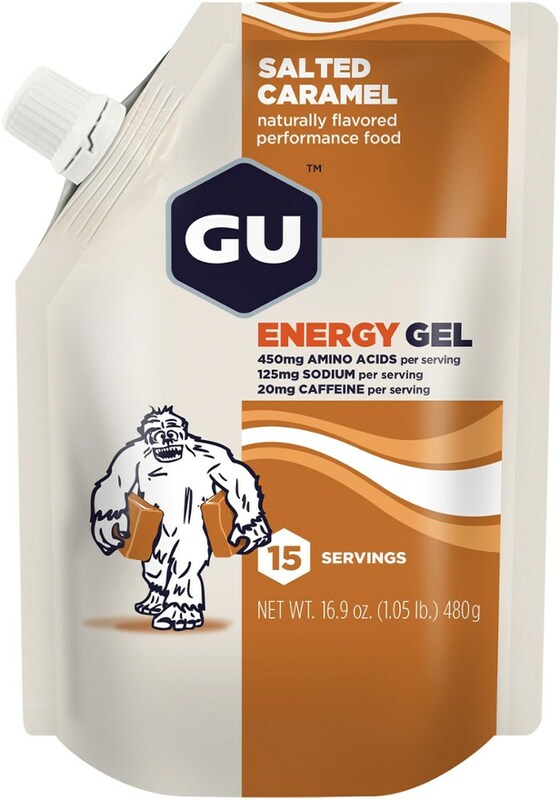 Designed as an alternative to the chalky and chewy, this energy gel quickly replaces those essential electrolytes lost when embarking upon high-output, athletic adventures. 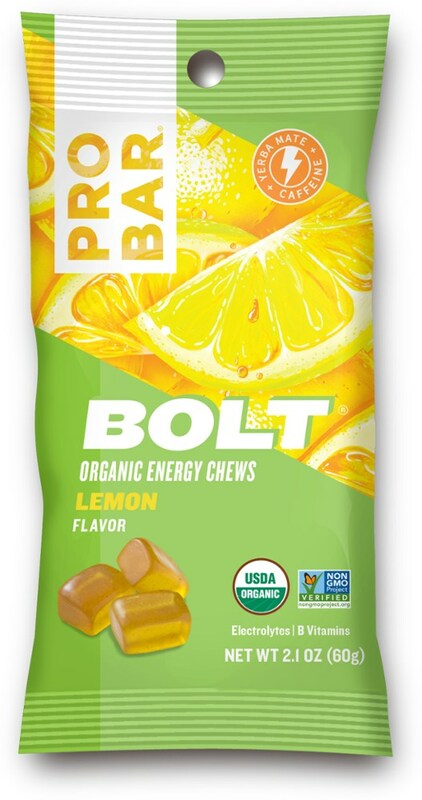 The Organic Energy Gels feature a tapioca syrup and as a result is certified gluten free for folks who have stomach sensitivities and gluten allergies. 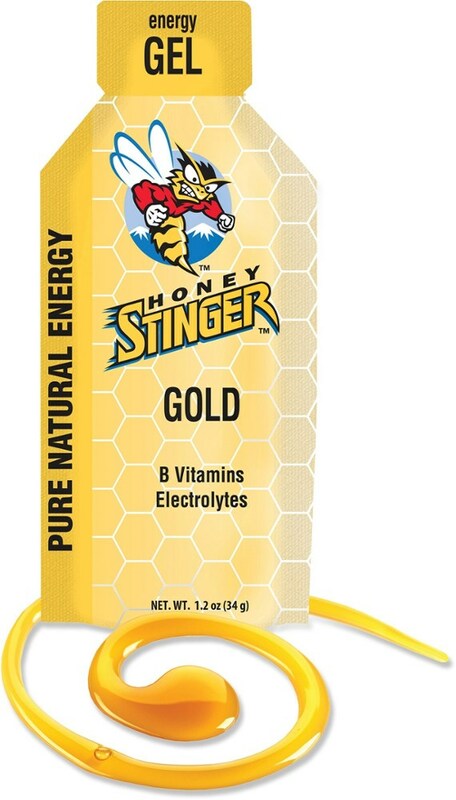 Meanwhile the organic honey and added electrolytes ensure that you're able to keep crushing and avoid Bonk Town, and the small-sized packet allows you to stuff the gel into your jersey, hydration vest, or backpack pocket with ease.